We are pleased to share our annual water quality reports with our Customers. 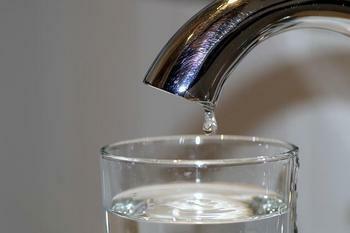 These reports provide details about the source and quality of your drinking water. Please click on a link below to see a report.